We had the pleasure at our last meeting to have as our speaker, Michael Khoury, president of Cristo Rey High School in Detroit. 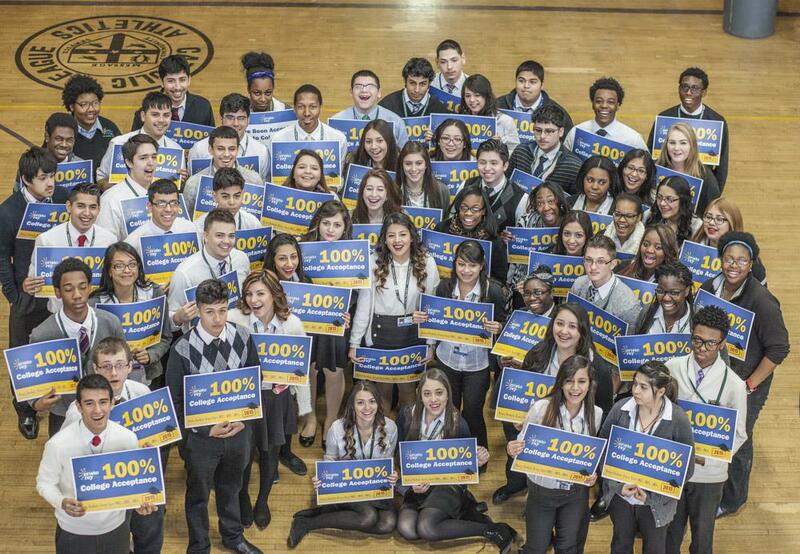 Detroit Cristo Rey High School provides excellent college-preparatory Catholic high school education, in the Cristo Rey Model, to students from economically disadvantaged families in Detroit. The school emphasizes faith, morals and service to the community. Through its work study program, the school fosters skills and attitudes important in the workplace, such as responsibility, determination, and respect for self and others. In the finest tradition of Catholic outreach, we welcome families of all denominations. With a challenging and supportive college preparatory program, we equip students with the core knowledge and competencies needed for college and the workplace. Our ultimate goal is to enable students to gain the skills to be successful in life and the commitment to make a difference in their families, their neighborhoods, and the world.